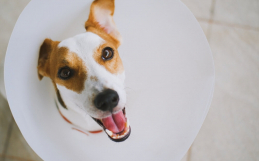 At Woodbine Animal Clinic, we understand how important it is for owners to protect their pets. 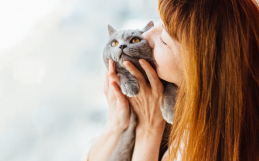 While you may believe you’re doing everything you can to keep your cat happy and healthy, some cat owners don’t realize that even indoor cats require vaccines. 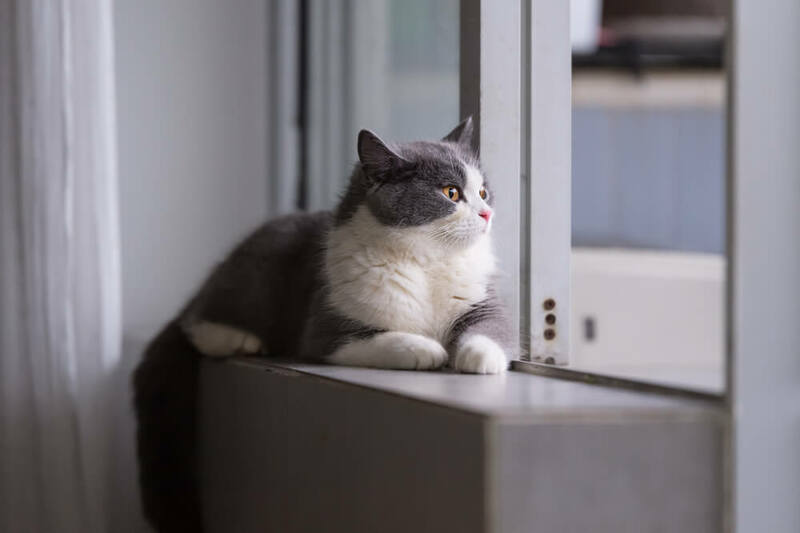 Even if your cat is an indoor cat, there’s a chance they could escape and end up outside. Cats are quick and agile, and can easily slip through a door. If your cat does end up outside, they could be exposed to stray cats or other animals with rabies and other diseases. With vaccines, your indoor cat will be protected in the event that they somehow get outside. 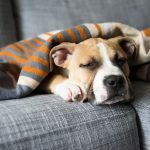 While you do your best to keep your cat safe and protected at home, if your cat does escape, it may end up in a shelter, especially if they don’t have a collar or microchip. If this happens, your cat could be exposed to sick animals in the shelter. Shelters can also be stressful and crowded, which could increase your cat’s chance of picking up a disease. 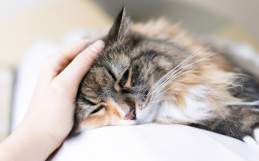 Despite all that we do to keep our pets protected at home, there is still a chance that a rabid or diseased animal could come into your home and infect your cat. Bats and rats are disease-carrying animals that are known to take up residence in your roof, basement or walls. If your cat catches them or comes into contact with them, they could be exposed to harmful and deadly diseases. Life can bring unexpected and uncontrollable changes. 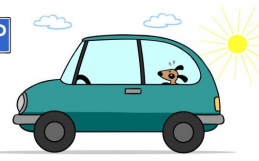 Divorce, death or even moving to a new home can drastically impact your pets. If you’re unable to take care of your cat any longer, they may end up with a family that lets them outdoors. We don’t know what the future holds, so vaccinating your cat can help prepare them for any future lifestyle changes. 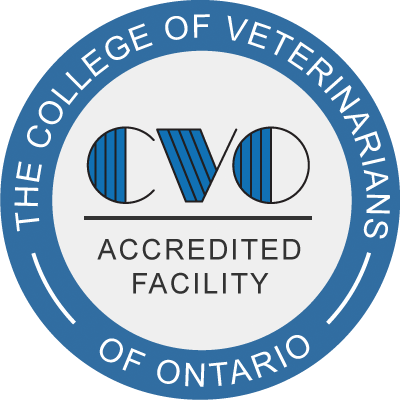 Annual examinations with your vet and regular vaccinations are essential for keeping both indoor and outdoor cats safe and healthy. Contact us today to book your appointment.